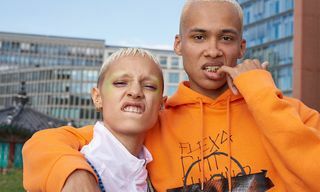 If our most recent Fashion Week street-style round-ups are anything to go by, it seems as though slim-fitting jeans are fast becoming a thing of the past. 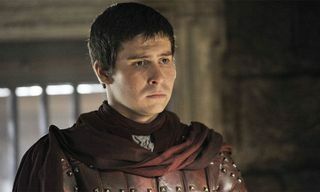 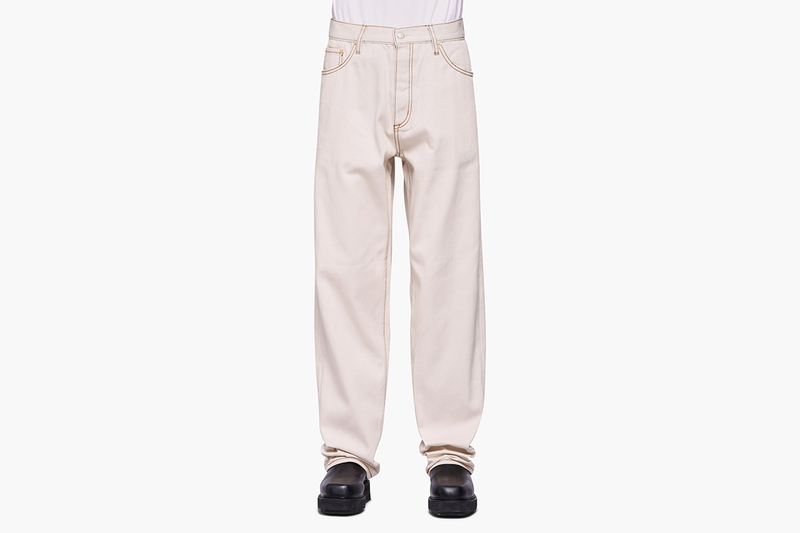 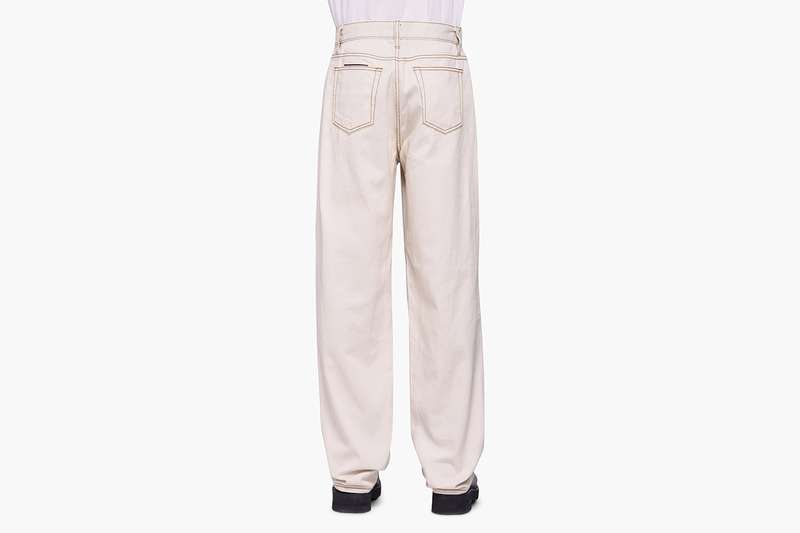 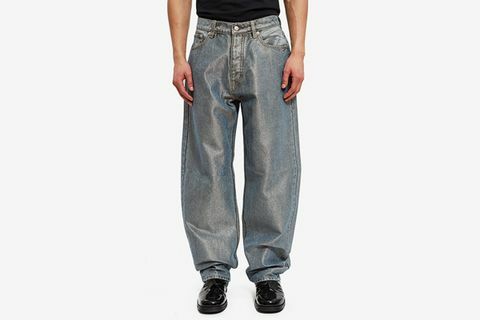 But it’s not just wide-fit tailored pants that are becoming the go-to cut of the fashion elite. 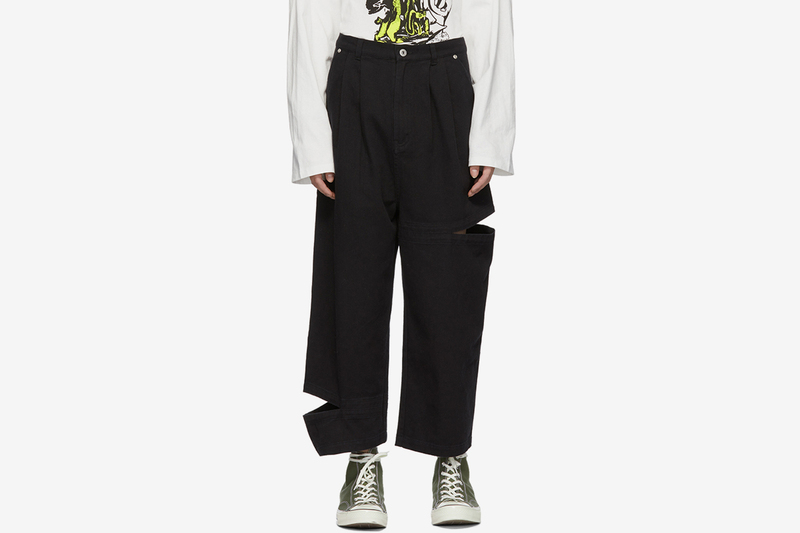 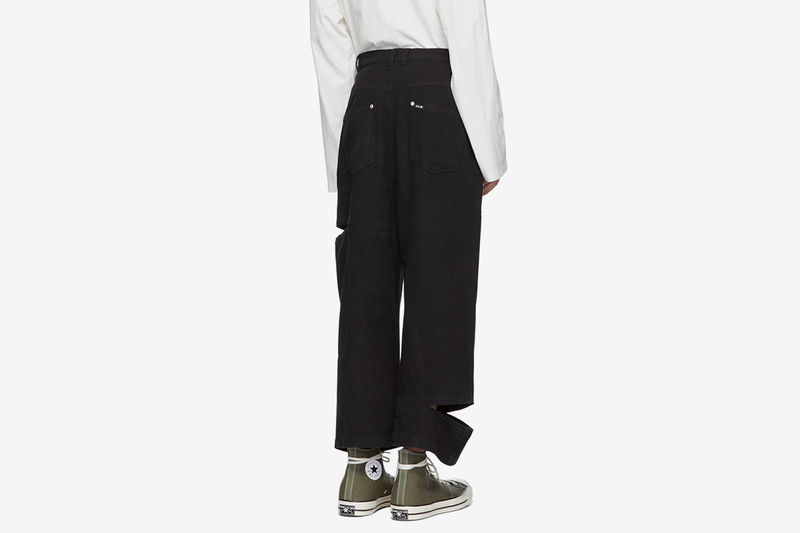 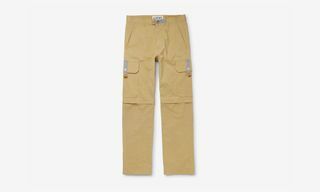 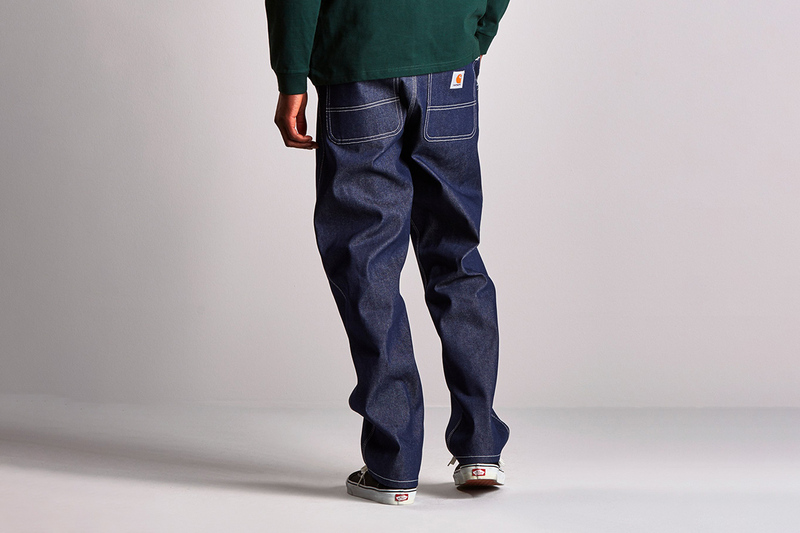 Recent SS19 output from brands we love seems to be favoring bulkier, baggy jeans, too. 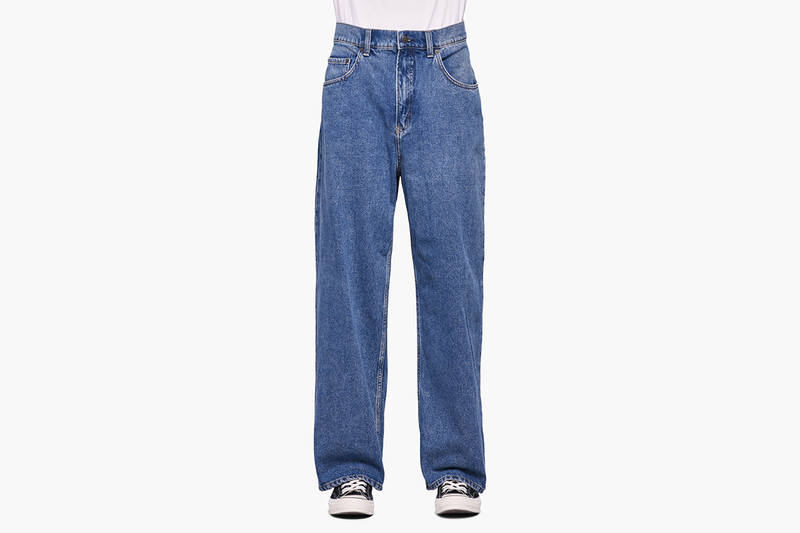 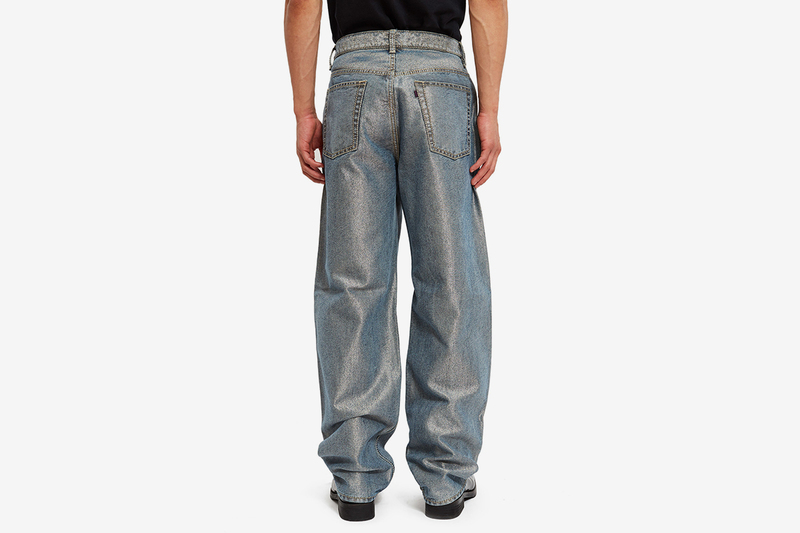 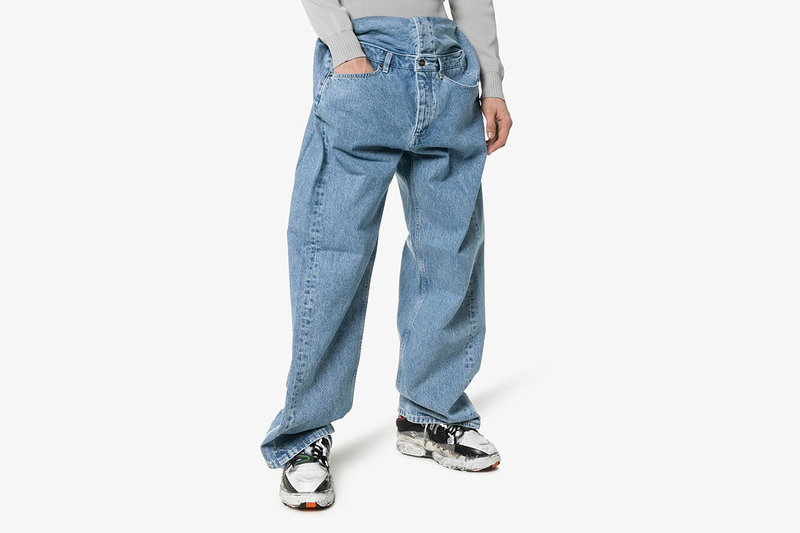 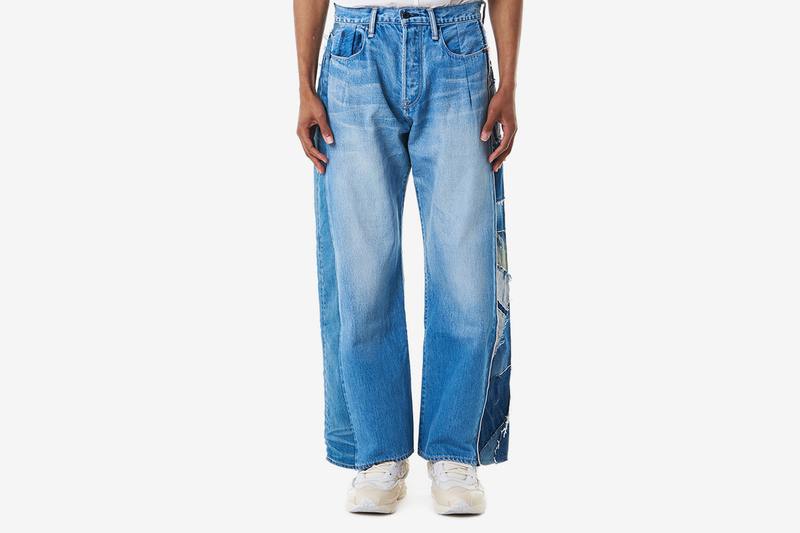 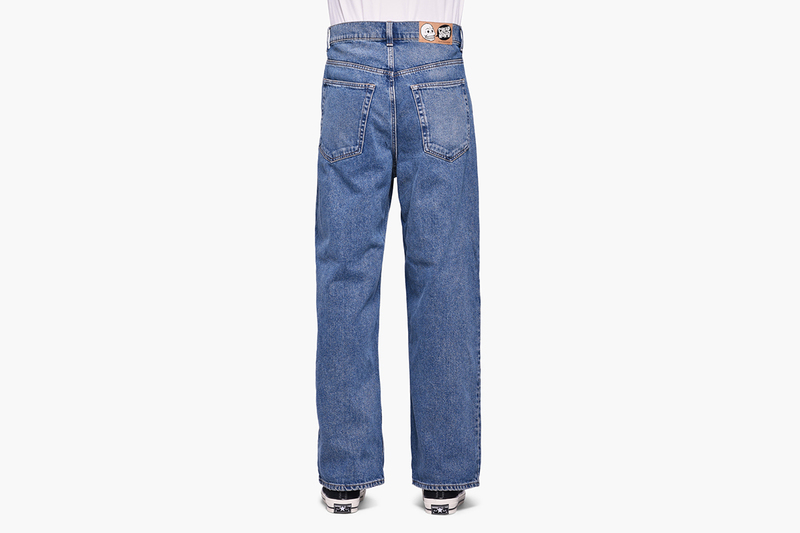 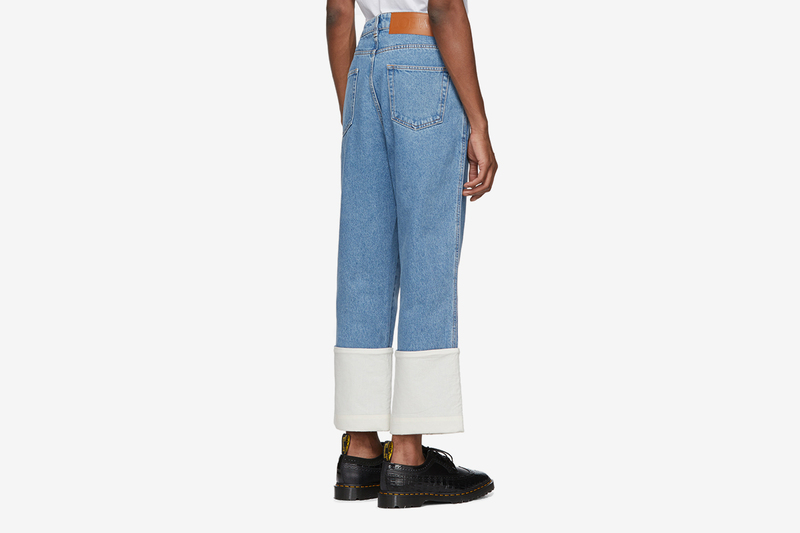 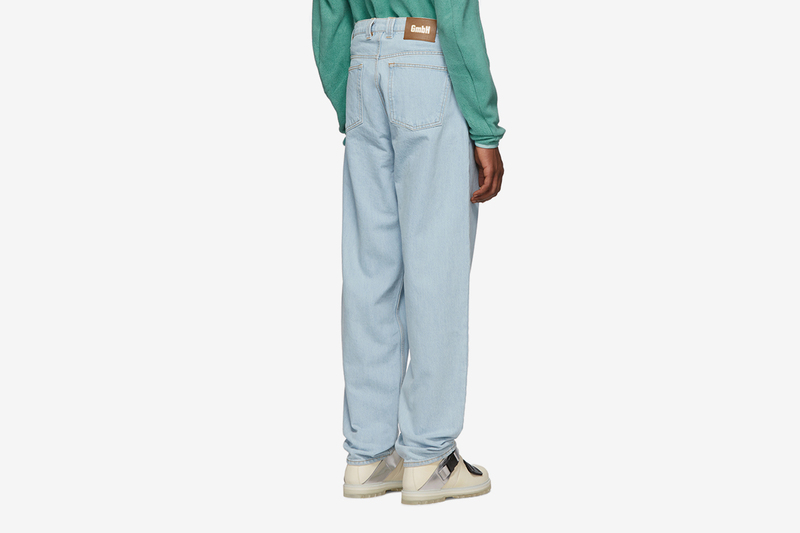 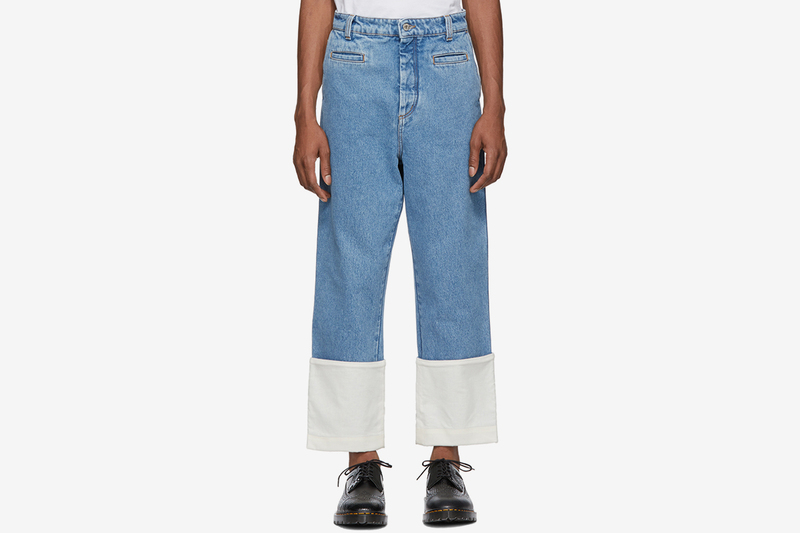 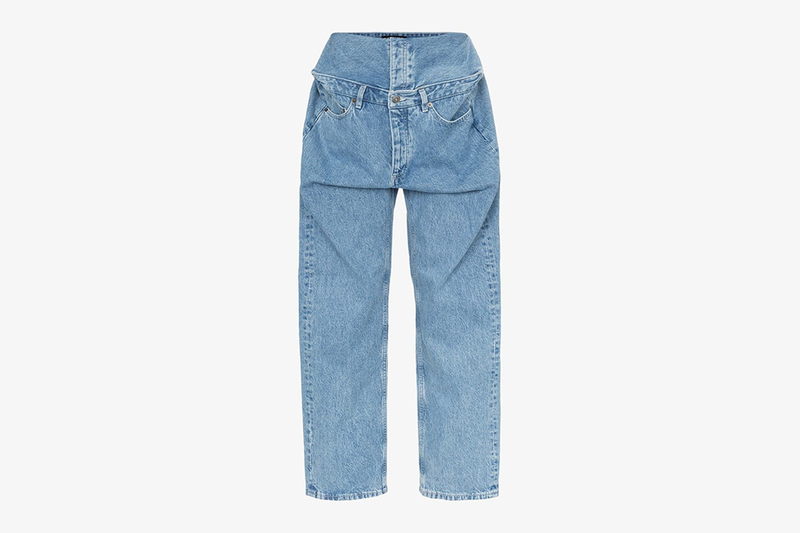 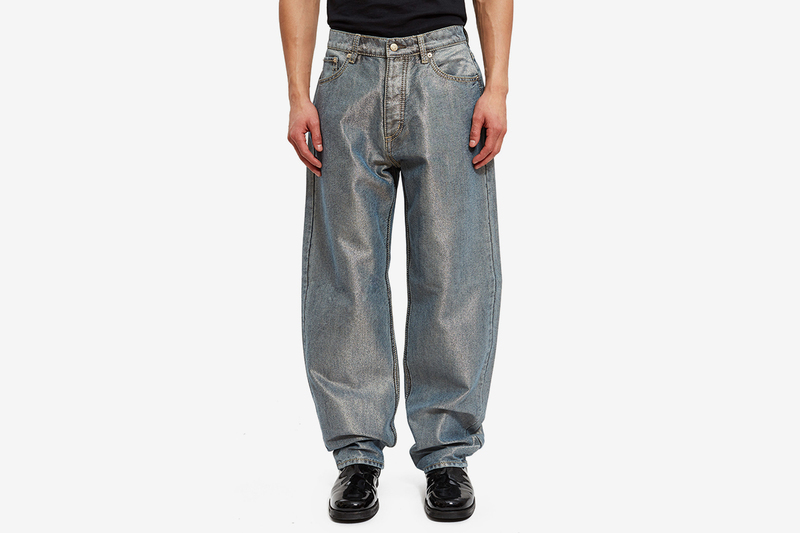 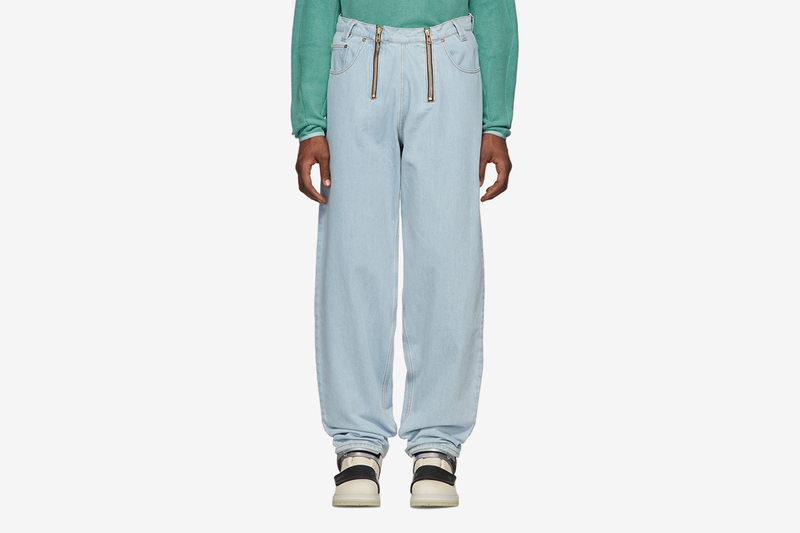 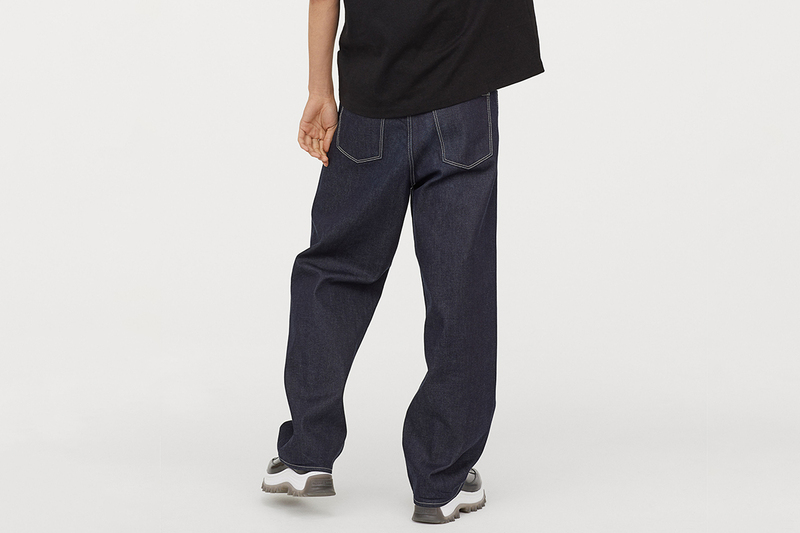 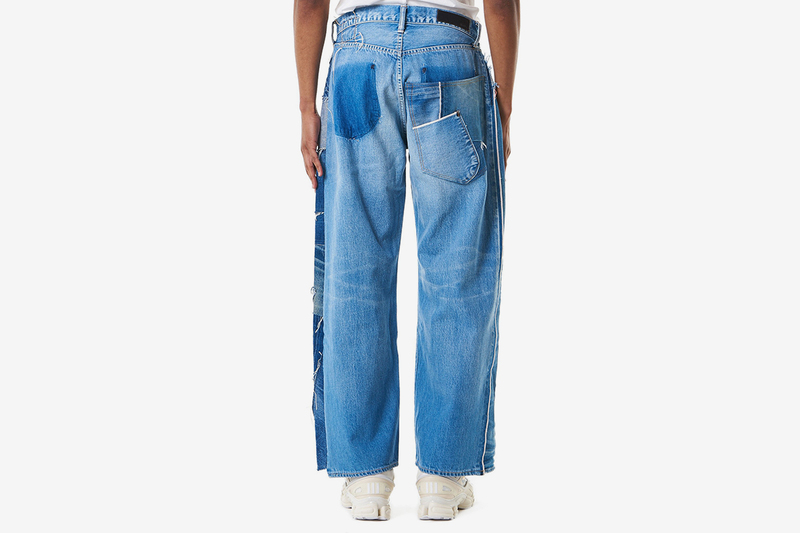 And it’s not just high fashion that’s championing this forgotten ’90s jeans cut, with streetwear and high-street brands also following suit. 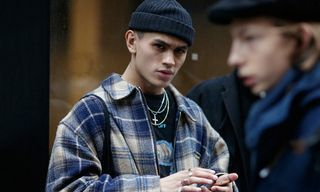 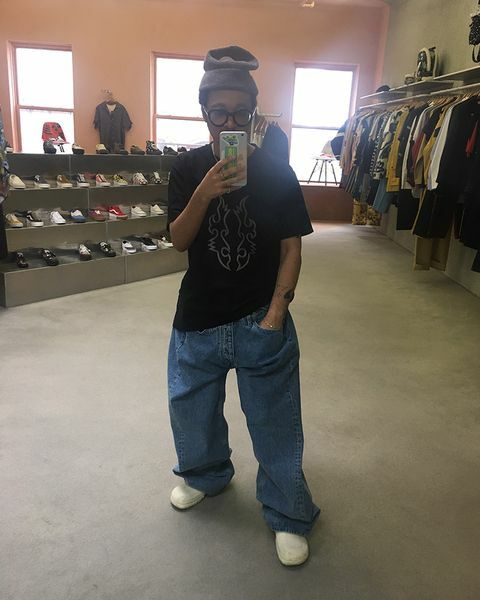 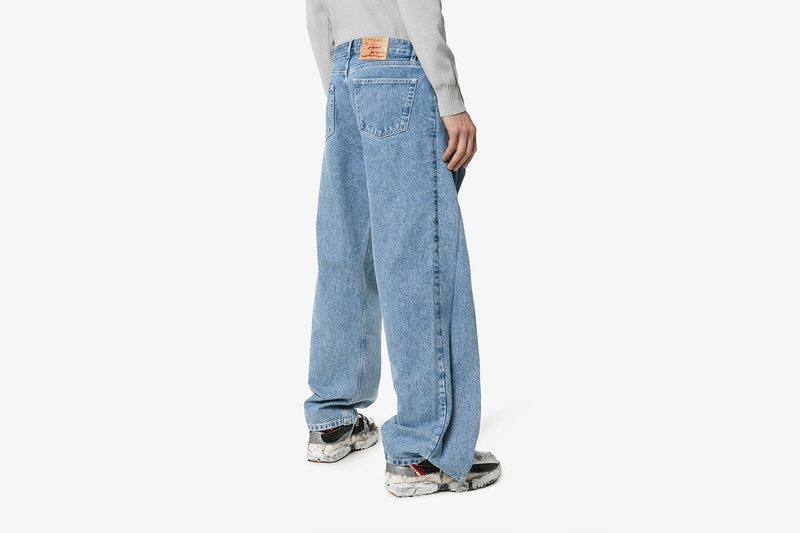 “With tailoring slowly making its way back into the limelight, it’s easy to forget about the wide leg jean — the poster child for the baggy movement in the ’90s and early ’00s,” says Highsnobiety’s Noah Thomas. 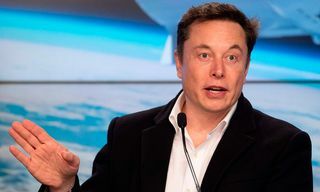 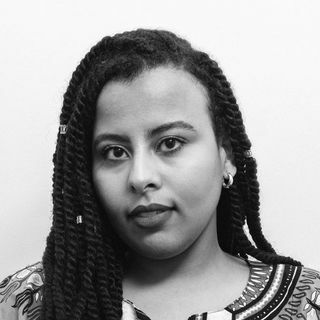 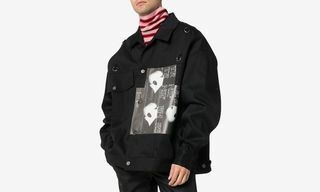 “Y/Project’s Glenn Martins is known for his very out there and complicated construction, which can be rather intimidating, but your best bet with any experimental piece like this that you might be considering is just to go give it a try,” Noah continues. 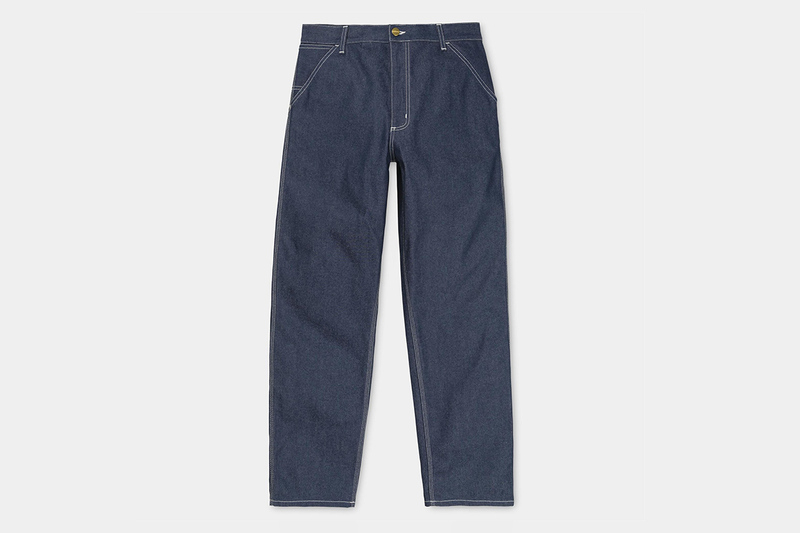 Indeed, at the higher ticket end of the baggy jeans spectrum, Y/Project leads the way along with denim contemporaries such as Kuro. 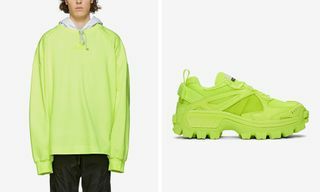 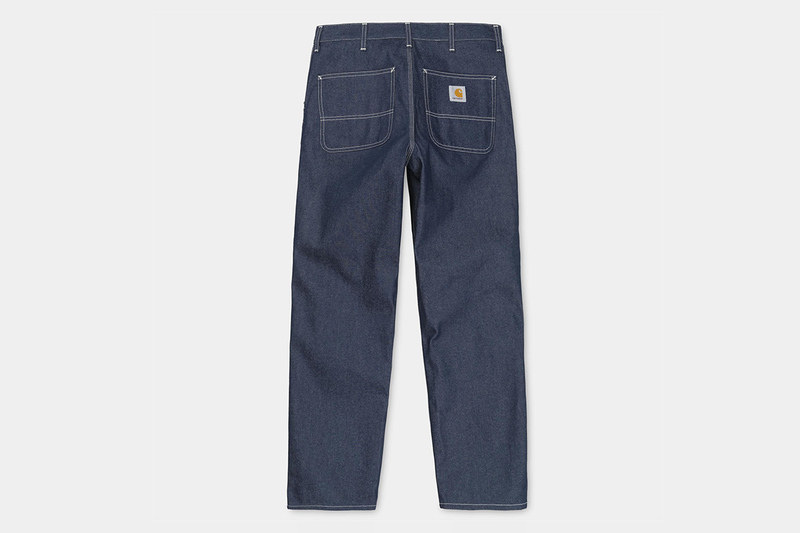 Those shopping on a tighter budget, however, can find highlights from workwear-influenced Carhartt WIP to the chunky shoe brand-turned-denim go-to Eytys, who even have options in collaboration with H&M. 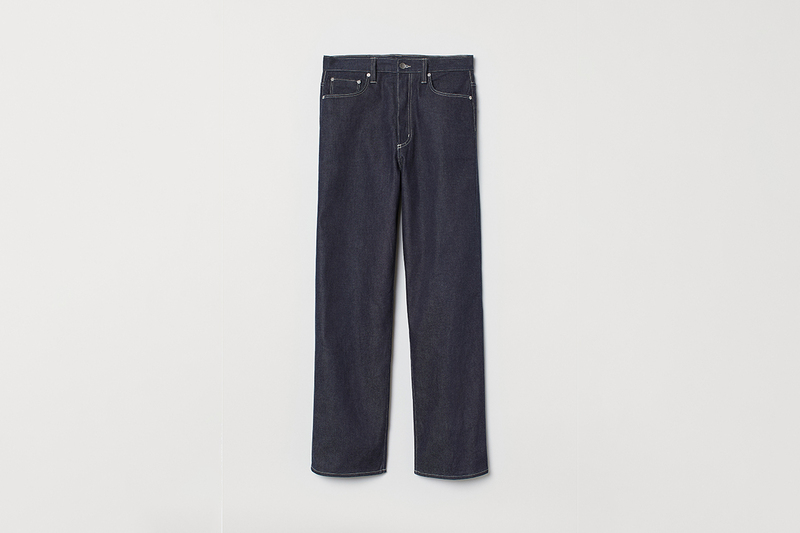 Ready to shop your next favorite pair of jeans? 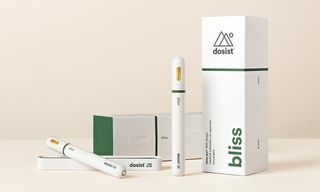 Check out all of our picks below.